We are proud to call the communities where we live and work our home. After all, we believe it’s how you live that matters and the communities you call home are a big part of your life. There is much to celebrate in Raleigh and the Research Triangle. Raleigh, Durham and the entire Research Triangle have many fabulous attractions, beautiful parks, great food and more. In fact, one of the reasons we love this area is that there are so many opportunities for active living. From miles of walking trails and bike paths to a nationally-recognized system of greenways, it’s easy to enjoy the natural surroundings and stay active. If you’re looking for a place to start, check out Pullen Park in the city of Raleigh. You won’t regret it! The Research Triangle is known for its colleges and universities as well. Fall is a perfect time to be in the area and you can catch big-time college football games at UNC, NC State or Duke. The region also supports ongoing education and discovery with great cultural institutions. Some of our favorite spots are North Carolina Museum of Art, Duke Homestead, North Carolina Museum of Natural Sciences, and the North Carolina State Capital. 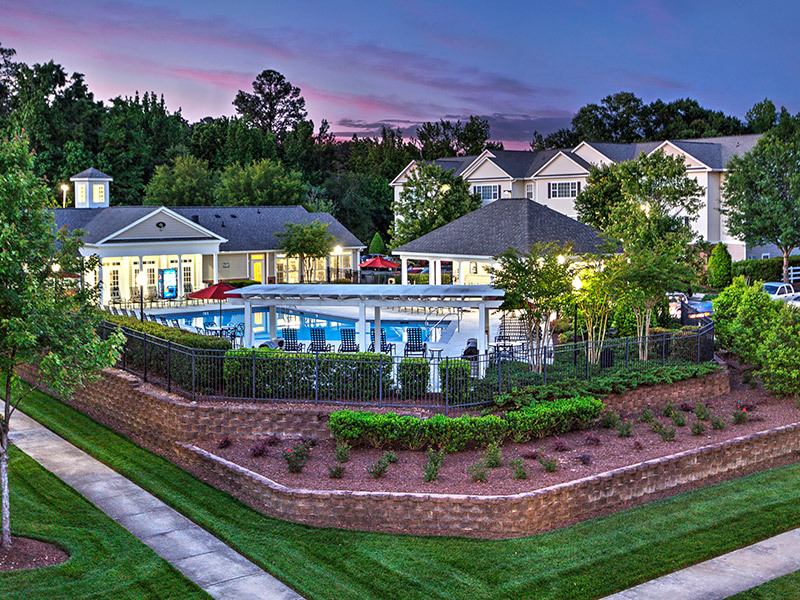 Abberly Grove is a beautiful apartment community located in Raleigh, NC. Each one, two, and three bedroom home features open and spacious living areas, 9 foot ceilings, and gorgeous crown molding. Centrally located on Hwy 64/New Bern Ave., between I-440 and I-540, our apartments in Raleigh, NC offers quality residences with incomparable service. Choose the floor plan that best meets your busy lifestyle, including bonus indoor or outdoor space, and amenities. Abberly Grove is just minutes from I-40 and downtown Raleigh, offering an easy morning commute and access to all Raleigh has to offer. If you are searching for an apartment, then come home to Abberly Grove and enjoy the best apartment living in Raleigh!